This Valentine's Day think outside the box! 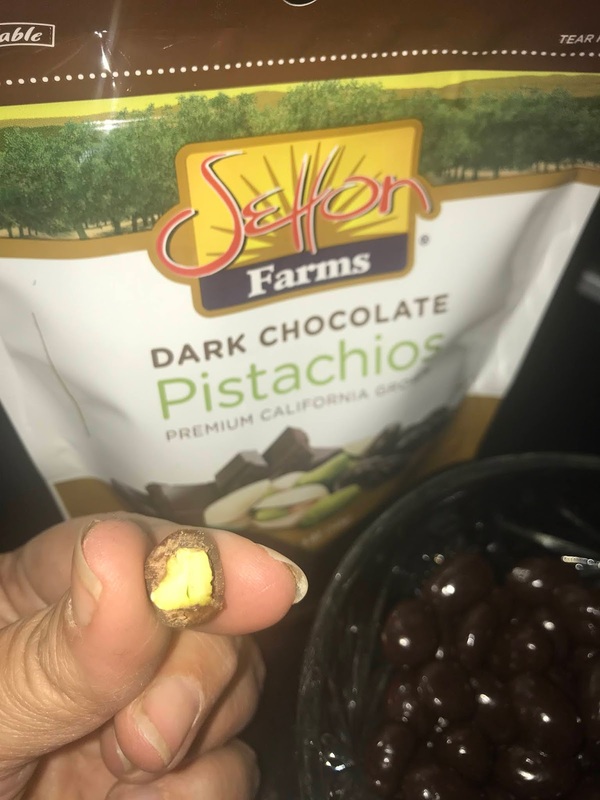 Delicious Setton Farms Dark Chocolate Pistachio packs a full, fresh, crunchy pistachio covered in rich, delectable, dark chocolate. 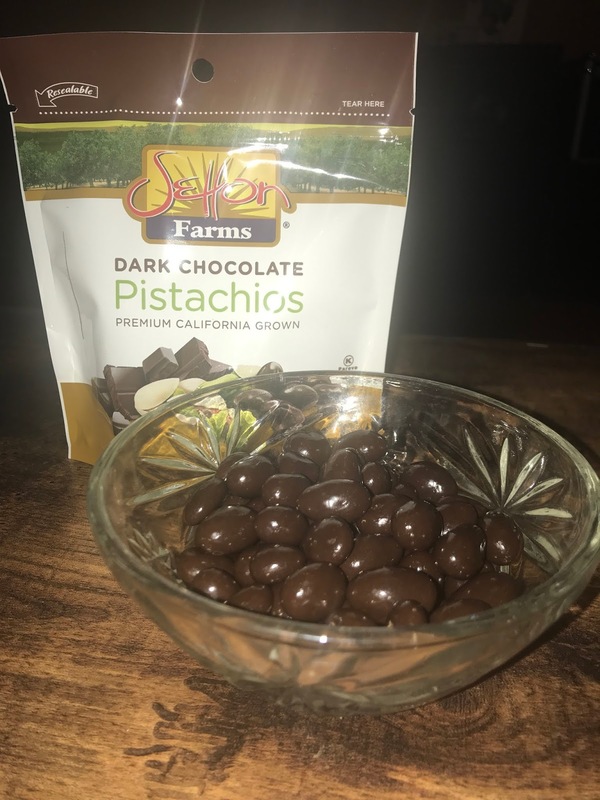 These dark chocolate covered pistachios are so delicious and come in a resealable, stay fresh bag. 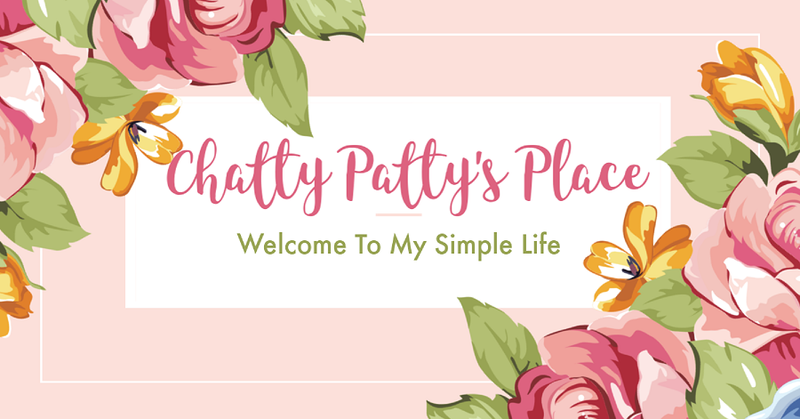 They can be placed in a pretty heart jar for easy gift giving or even placed in a gift basket with lots of other of your sweetheart's favorites. 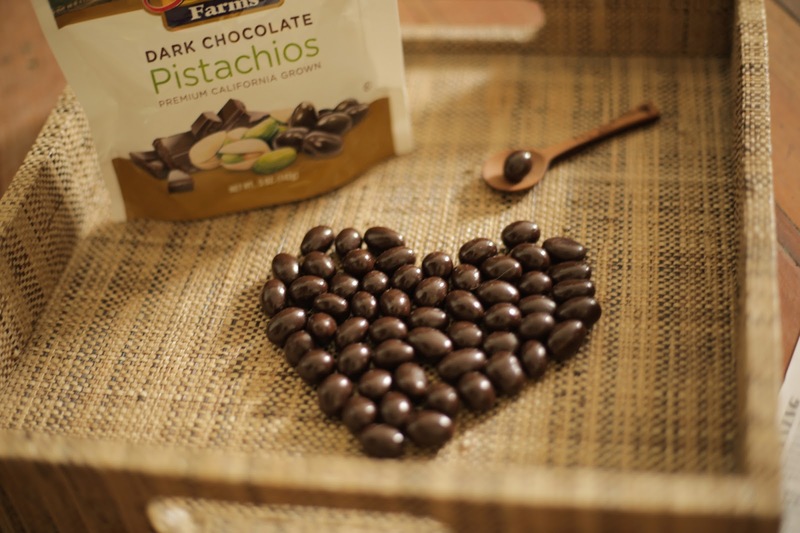 Each chocolate covered pistachio is whole, crunchy fresh and covered in a rich layer of dark chocolate. They are so good! I could've eaten the entire bag in one sitting, but I controlled myself. Setton Farms is known for their pistachios. 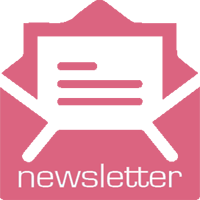 They are a family owned and operated company that puts quality at the top for their customers. Check out how pistachios are harvested and learn about the Setton Farm history.